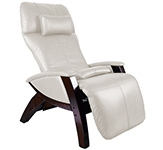 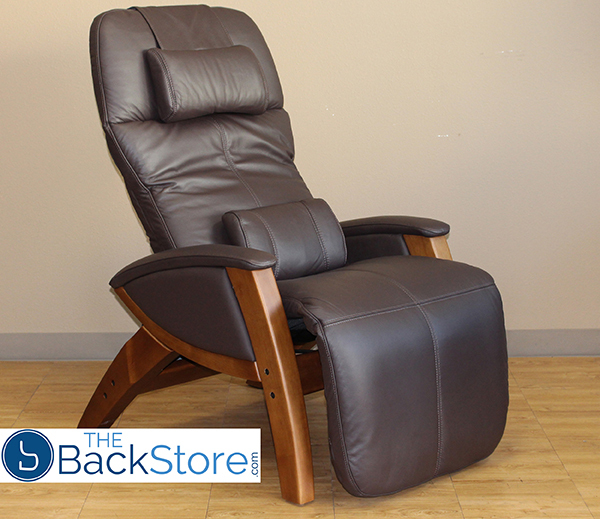 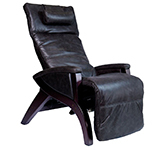 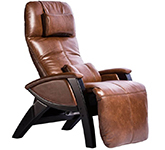 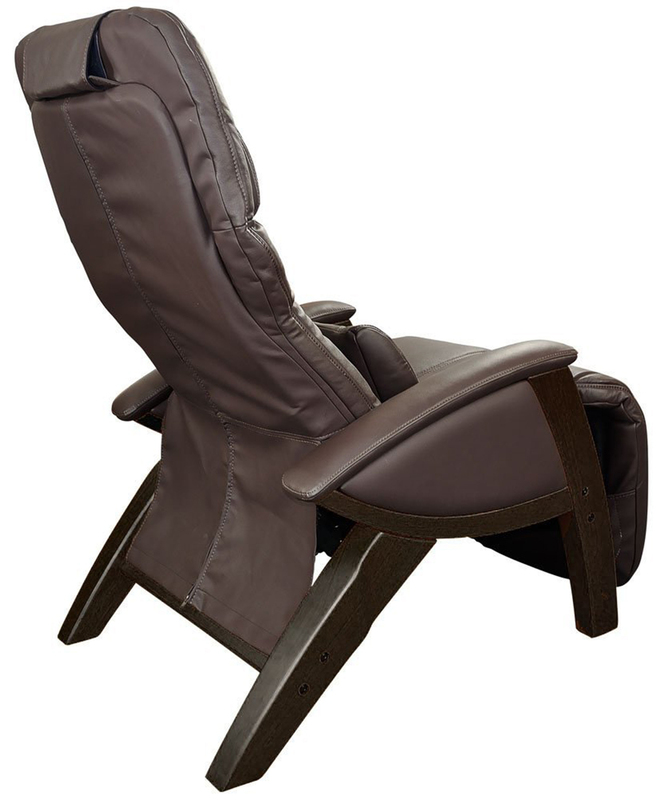 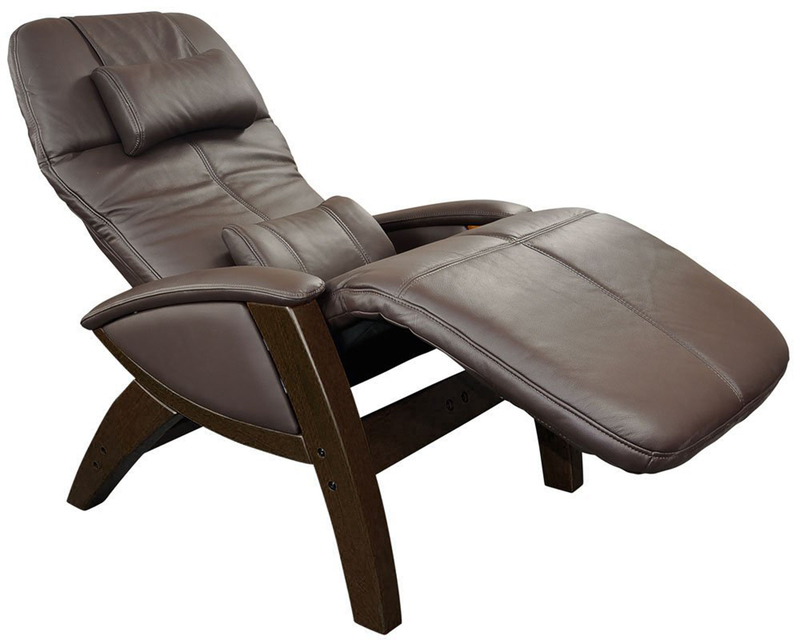 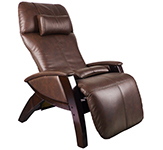 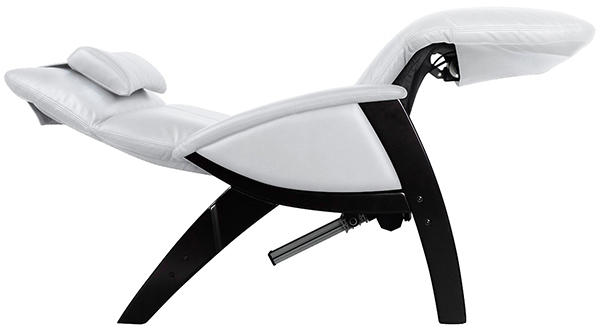 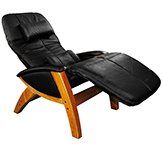 - Power recline on the SV-400 / SV-405 Lusso Svago Chair Zero Gravity Recliner. 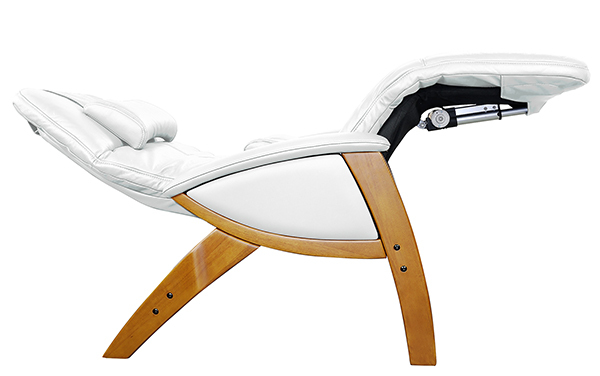 - Top Grain Leather on the Lusso and Benessere Models. 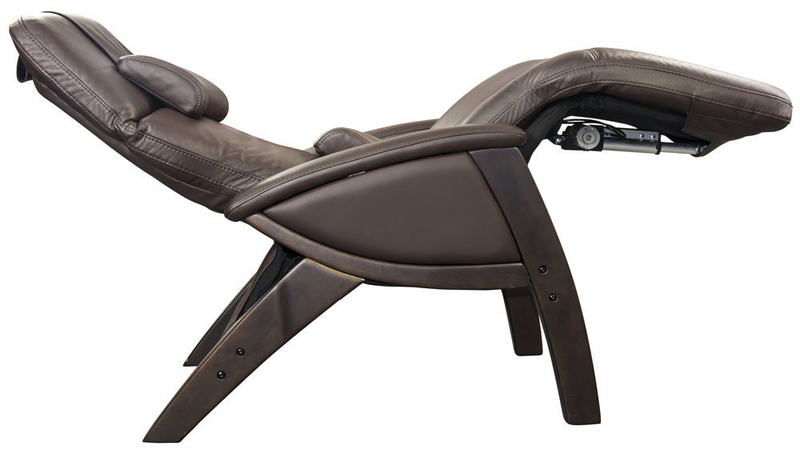 - SV-395 ZGR Plus, SV-405 Lusso and SV-415 Benessere Models include a wired remote.